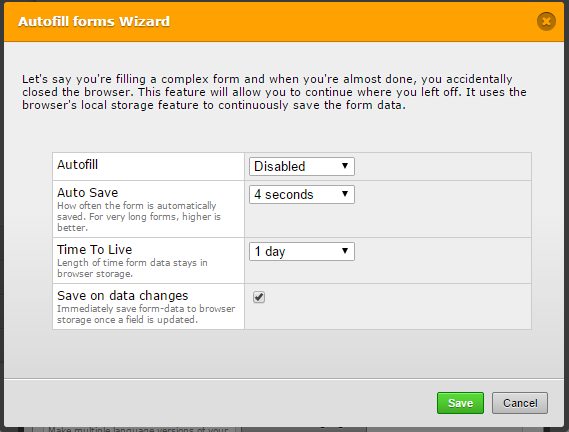 Do you mean that you have enabled Auto-fill feature on your JotForm? 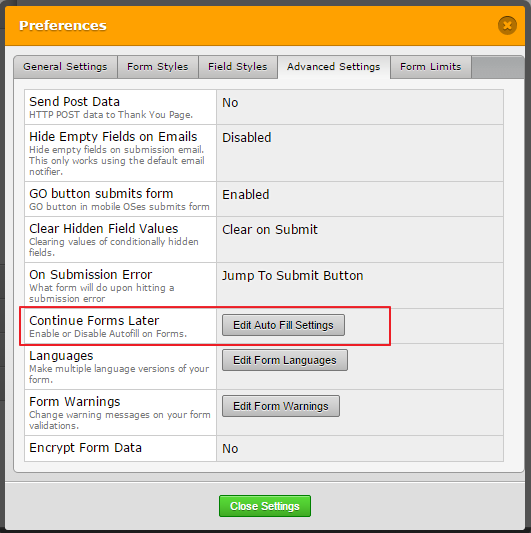 If so, you can disable it from the Form Preferences. You can choose Disabled option from the pop-up window opened after Auto-Fill Settings.